With the continual growth of the telecommunication industry, there have been an ever rising demand for simple to complex printed circuit boards for applications in several networking and other telecom products. The rising demands for specialized Telecom PCBs also triggered the mushrooming of PCB manufacturers. However, assembling such high-end PCBs that withstand extreme weather conditions requires extreme industry knowledge, advanced manufacturing facilities, and trained staff. That is why you can rely on Sierra Assembly Technology, Inc. when it comes to assembling performance-driven PCBs for telecommunication networks and products. Our high-end PCB assembly services have helped us earn the patronage of many customers in the telecom industry. 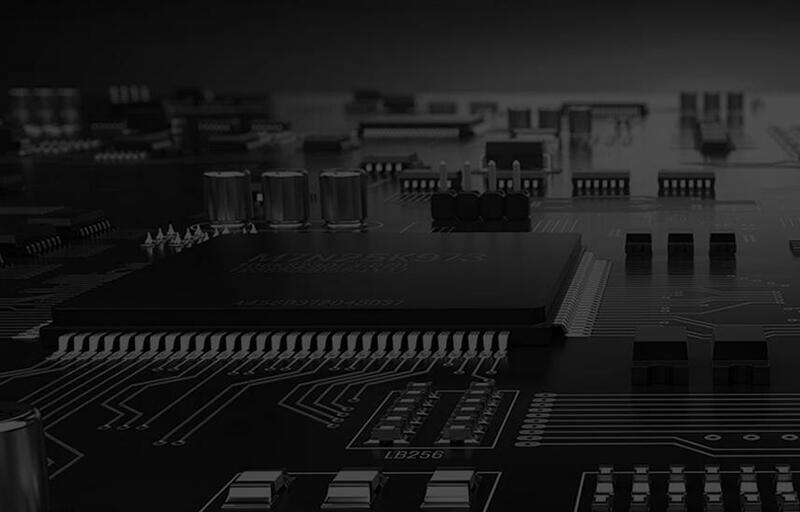 By availing telecommunications PCB assembly services from Sierra Assembly, you can rest assured with dedicated manufacturing support for a range of applications. If you’re interested in our telecom PCB assembly services you can reach us via phone at 909.355.5400, or email your specifications to sales@sierraassembly.com . You can also receive a quote for your requirements through phone and email, or by submitting your specifications here.